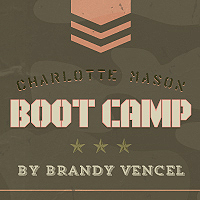 Charlotte Mason Boot Camp is six days per week for six weeks. The first week is somewhat mild, but after that it’ll be pretty intense — requiring a fair amount of determination on your part. 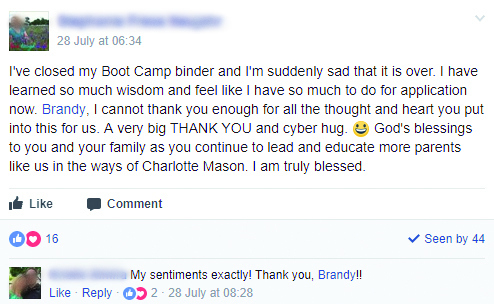 The goal for Charlotte Mason Boot Camp is confidence. You’re not going to know everything. Nobody does, of course, but even if they did, it took them longer than six weeks! However, big progress can be made concerning the basics if you work diligently for a six-week interval. 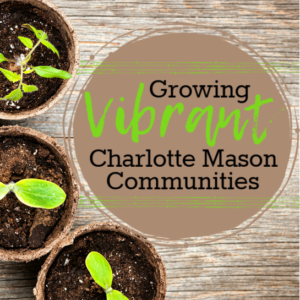 CMBC is designed to bring Charlotte Mason’s principles down to the earth in your very own home. 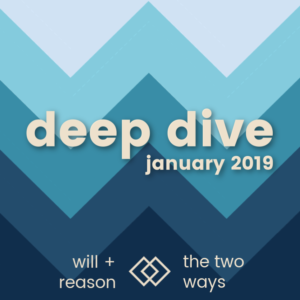 Many of the assignments will take principles that seem only theoretical and ask you to think deeply about applying them to your family — your ways of mothering and teaching. The dates for Charlotte Mason Boot Camp (CMBC) are February 11-March 30, 2019. Because of my speaking schedule, there will be a one-week break in the middle, March 4-10, 2019. There are only 60 slots available for this session of CMBC. It fills up super fast! Registration will close Thursday, February 7, 2019 at midnight, whether we have filled all slots or not. 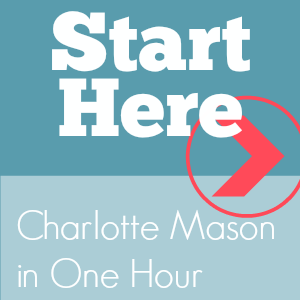 Wanna learn to think like Charlotte Mason? There are only 60 slots available for this session of CMBC. It fills up super fast! Signups will stop on Thursday, February 7, 2019 at midnight, whether we have filled all slots or not. 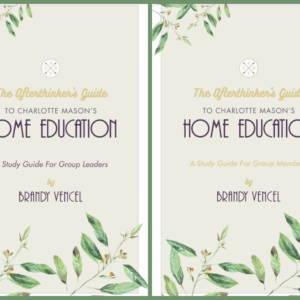 I want you to end feeling like you are capable of applying Charlotte Mason’s philosophy in your home. 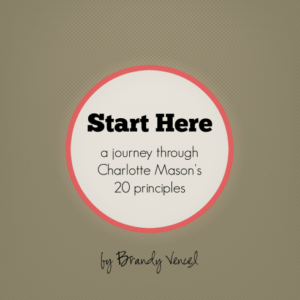 Charlotte Mason said that once we grasped her principles, ways of applying them would suggest themselves everywhere we looked. This can be you and me! Sometimes, we need to bounce ideas off of others, and that is why you need a Facebook account for CMBC. We run the whole thing through a private Facebook group so that you can support (and be supported by) your fellow campers and discuss your assignments. 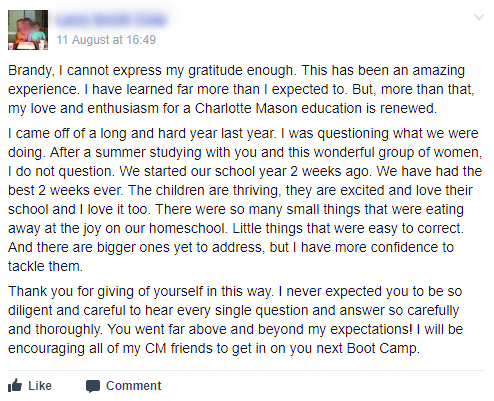 Charlotte Mason Boot Camp is divided topically into weeks. Introductions. We talk about who Miss Mason was, why we know who she is, and some other preliminaries. What is a child? We spend a week delving deeply into this. What is education? We look at Charlotte Mason’s answer to this question from many angles. What are our tools? Here’s where we talk about motivation and actually getting the work done. What are our curricula and practices? We end with a flurry of dotting i’s and crossing t’s and making plans for the future. Daily assignments — videos to watch, articles to read, worksheets to guide you through a thinking process — are delivered in weekly guidebooks Monday mornings via the Facebook group. Discussion questions are posted each afternoon. Facebook Live Q&A sessions are scheduled near the end of each week. Like anything else, you’ll get more out of it if you put more of yourself into it.